it’s always a great start with a fresh haircut! 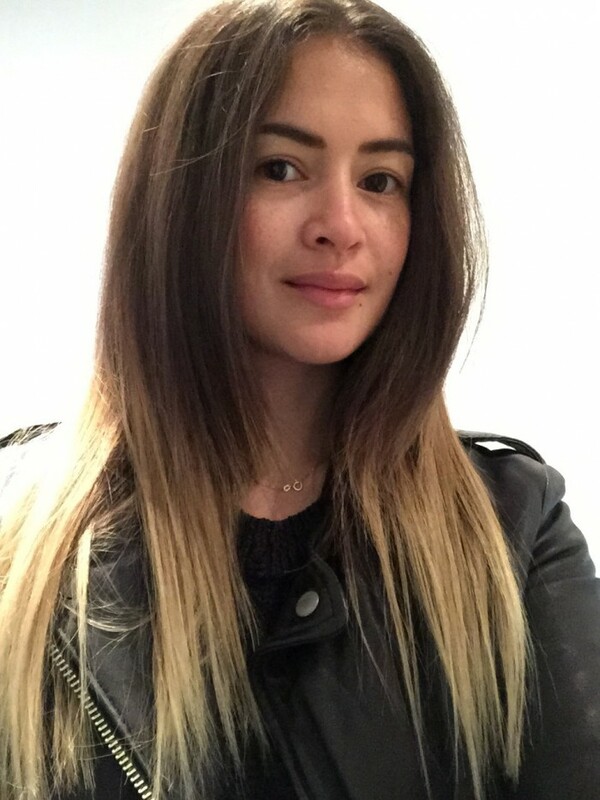 my always very trusted hairdresser knows me and works her magic – just how i like it! i took the time off the other day and went to nørrebro with my girlfriend. 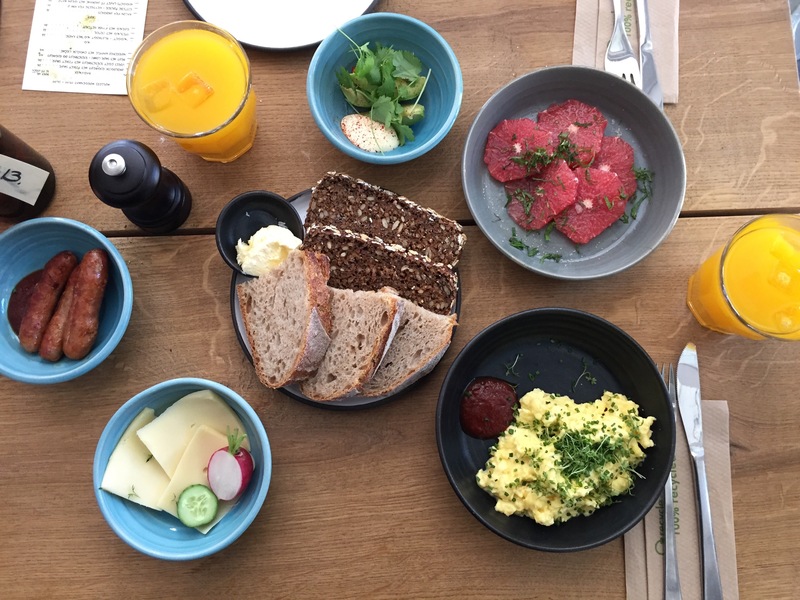 we started with brunch at ‘møller kaffe og køkken’ (very yummy and worth a visit) and after that we went for a walk at jægersborggade. 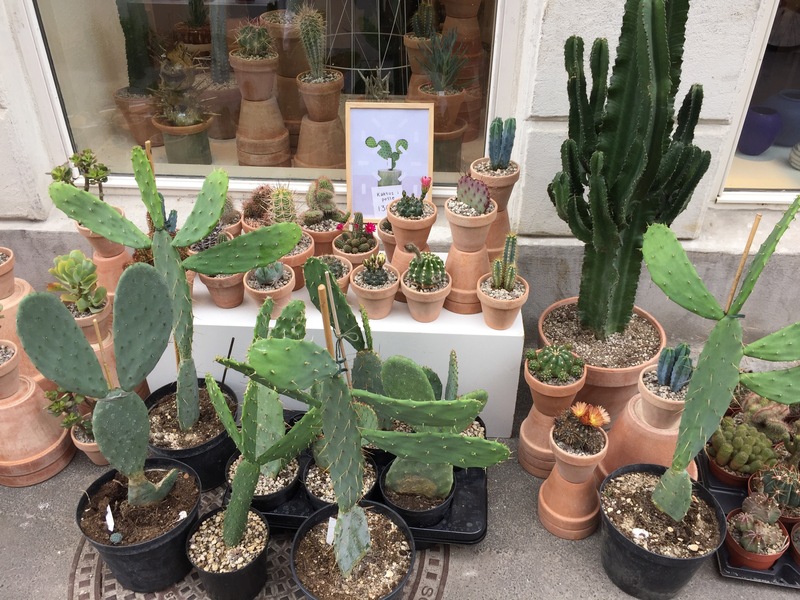 i forgot how cosy it is here and how many cool shops you will find – especially the cutest cactus boutique called kaktus københavn! 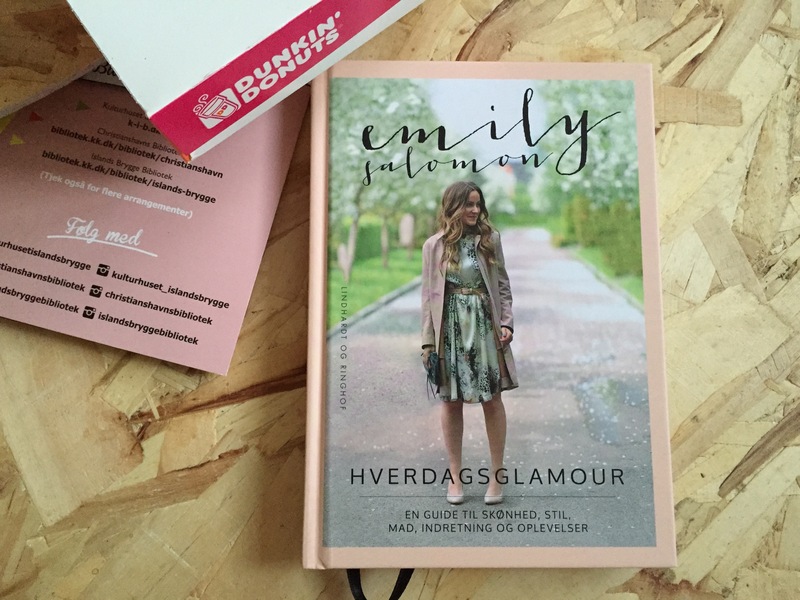 yesterday i went to the book release of my sweet friend emily salomon’s new book, ‘hverdagsglamour’, and celebrated her with delicious cake and champagne! the book looks amazing. tomorrow is the day where i’ll be running my first race ever – nordic race the sprint! i’m very nervous and at the same time super excited! make sure to follow me on instagram and snapchat @desireehamilton to see more from the race. i can’t wait!